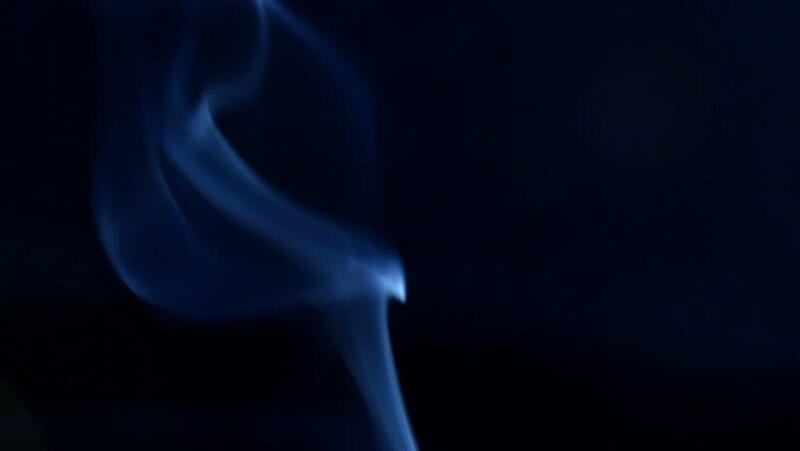 4k00:15Real Smoke in darkm black background for different projects. You can drop it over your footage and just change blending modes to (screen) and get beautiful results. 4k00:19Translated into color a lot of smoke moving quickly.